This May is a very special time for me because not only is it my anniversary for establishing my UnFranchise business, but this year Market America is celebrating their 25th year since they started the company. 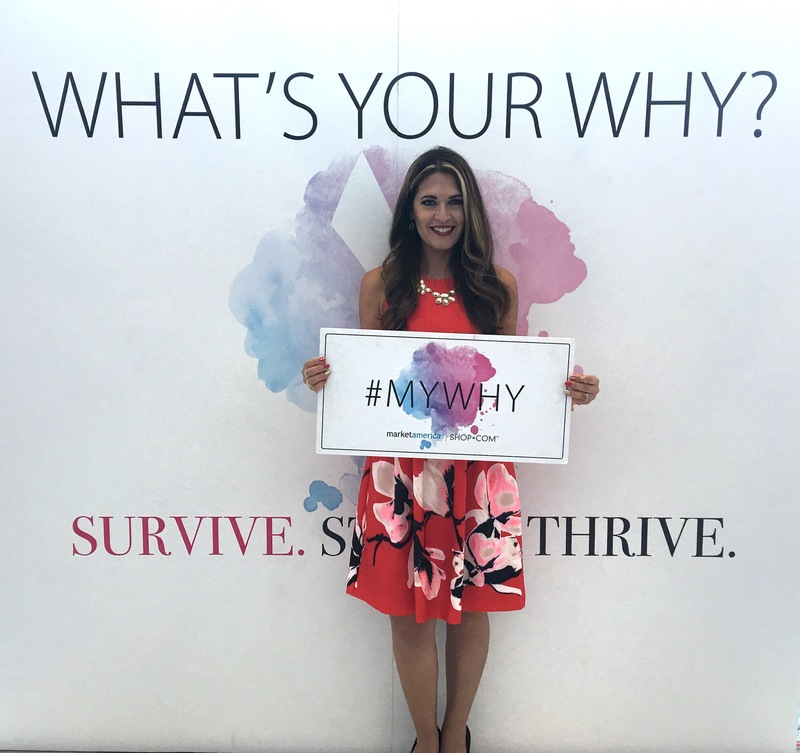 I thought that this is a perfect time to write about Why MLM wasn’t for me and “Why” I chose Market America over any other company and “What” it has done for me. I love analyzing business structures and compensation plans. Maybe it is because I had a traditional business, but honestly I have always been looking for the right vehicle. When I was approached about this business, I had a preconceived notion. 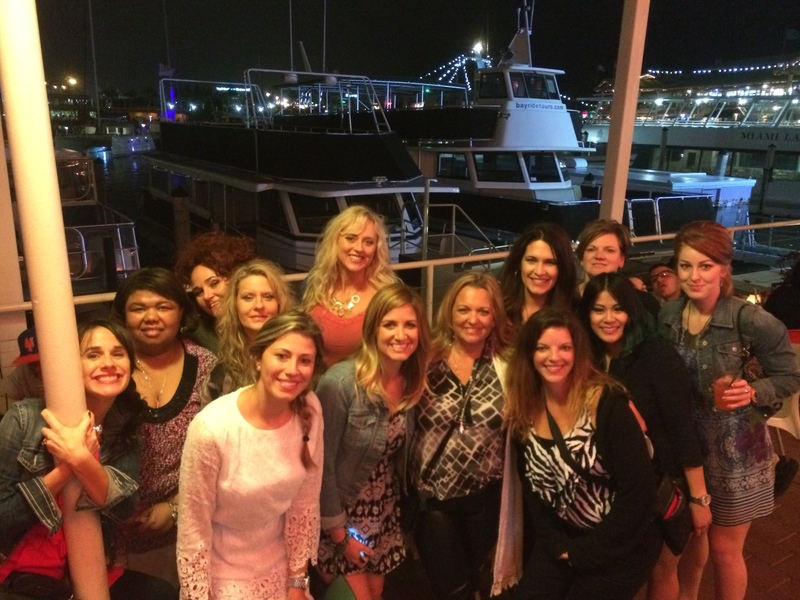 I had a little experience with some MLM (multi-level marketing companies) and it left me with a bad impression. I liked the products but I was “Signed Up” without knowing & found out on accident that the pay isn’t all that great for the average person-Anyone else ever get a check for $.72? 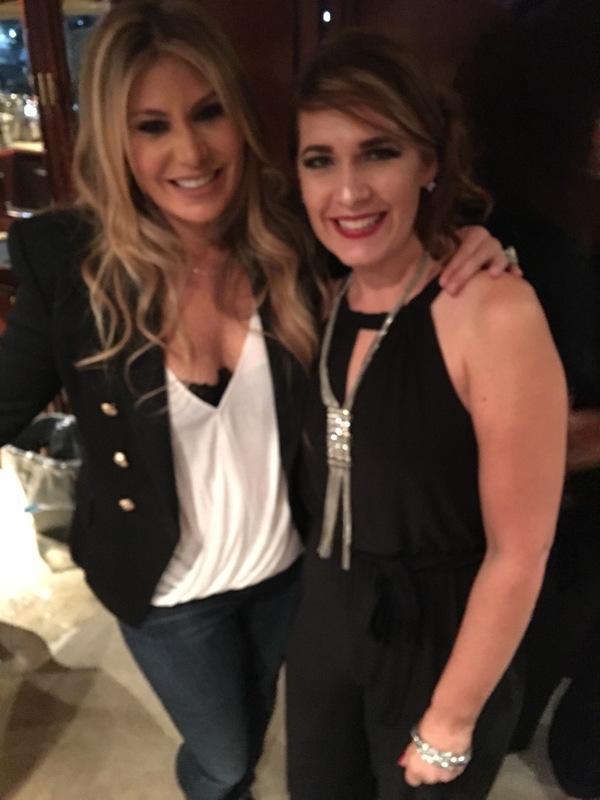 So, I thought Market America was just one of those things…and it took my friend and salon business partner, Deborah 6 months to get me to even look at their business plan. And in all honesty it was only because I knew her daughter was having life changing results with the health and nutrition products that peaked my interest. They offer hundreds of exclusive branded products and services over 15 different billion dollar industries including health & wellness, weightloss, cosmetics, skincare, personal care, baby, pet health, home & garden, automotive care, web solutions, entertainment, etc. Headquartered in Greensboro, N.C., with international operations in Australia, Canada, Hong Kong, Mexico, Singapore, Spain, Taiwan, the United Kingdom and the United States. Emerging markets include the Bahamas, Colombia, Dominican Republic, Ecuador, Jamaica, New Zealand and Panama. put into my own words why the above was important to me. They are a reparable company that has continued to grow that allows me to offer the most sought after products in billion dollar markets across the world. It’s also a platform that I can leverage by matching people up to the high quality products they are looking for and gives me the ability to have business partners that specialize in all of these different markets. What makes their compensation plan different? Like a franchise, Market America provides systemization, standardization, state-of-the-art management systems, merchandising and marketing tools, growing visibility and the opportunity to own multiple business locations. However, unlike a franchise, there are no franchise fees, monthly royalties, territorial restrictions, little to no risks and minimal startup expenses. Instead of paying the franchisor a royalty, Market America pays you commissions and retail profits from sales through your SHOP.COM website and referral network. It’s NOT a MLM (Multi-Level Marketing) compensation plan. In fact you don’t get paid on levels, or percentages on others sales, your volume doesn’t disappear at the end of the month, there are no break aways and you don’t get paid on recruiting. You get to work with a team of people that help and support each other because you ALL earn 100% of the volume, and you can have as many people on your team as you want…I know, but it’s true and you have to see the business plan to understand how. What has all of this done for me? The biggest is that I have my time back! I owned a traditional business-a salon, and I was married to my business. I loved being behind the chair, but being a seasoned stylist, I was working extremely long hours. And when I wasn’t behind the chair, I was working behind the scenes making sure the salon would stay successful. When you have a career in the beauty industry unfortunately you end up working nights and weekends. When my kids were little it wasn’t as much of an issue, but when they started school, I would drop them off in the morning and I wouldn’t see them until the next day. 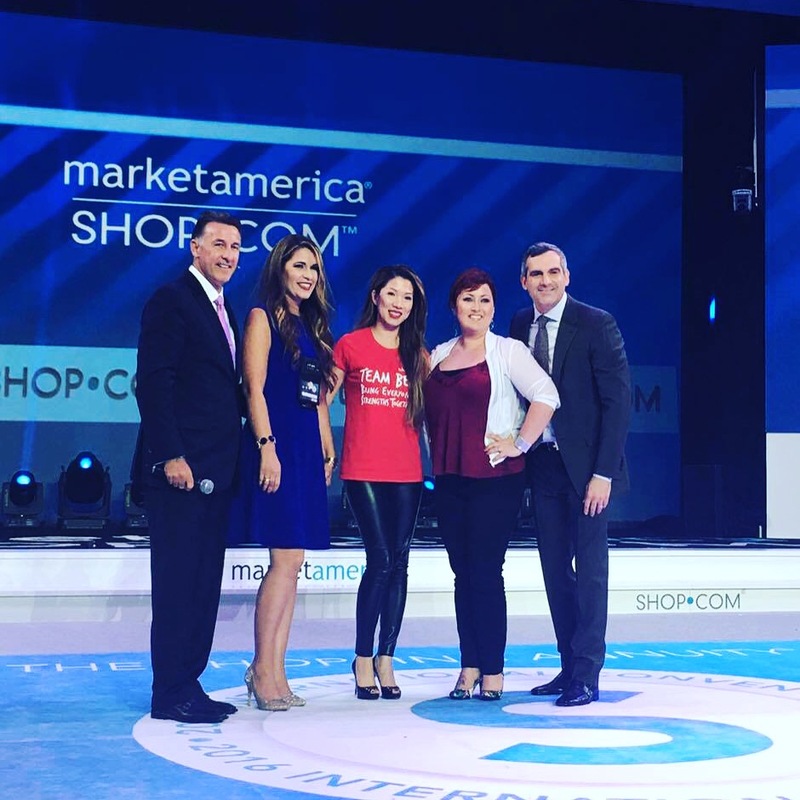 When I was introduced to Market America, I was really just interested in the amazing exclusive products and started to integrate them into the salon. Not only was I having amazing results, but clients and family were too. It has given me my health back! I wasn’t the healthiest person when I entered the cosmetology field, and continued exposure to the chemicals we have to use to perform hair services didn’t make things any better, and I developed auto-immune disorders and other inflammatory disorders & misc. symptoms. The nutraceuticals have improved the way that I feel so much which is so invaluable. The training system has taught me how to be a better wife, mother, friend and business woman. The self-growth that I have had is unexplainable. I have the tools and knowledge to mentor others regardless of their background and change their lives too! I have finally found the right vehicle to do whatever it is I want to do…and this is just the beginning!! I could keep writing, but I think you should just check it out for yourself and if it’s not for you, then find something to help you achieve your goals and I will see you at the top! 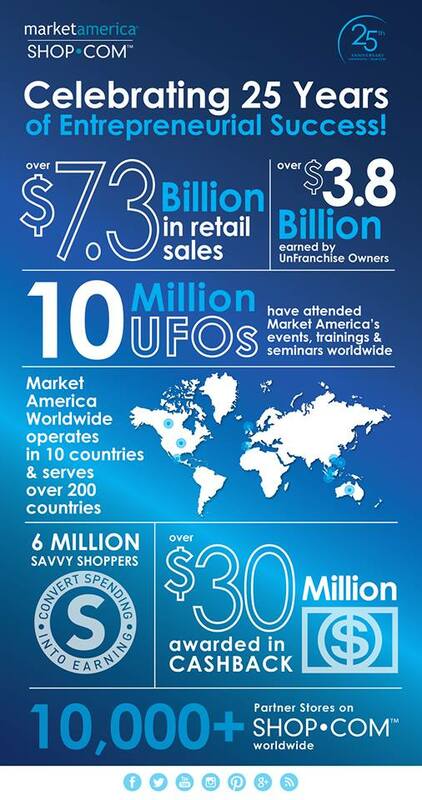 If you want more information on how you can start your own UnFranchise fill out this form and I will contact you.